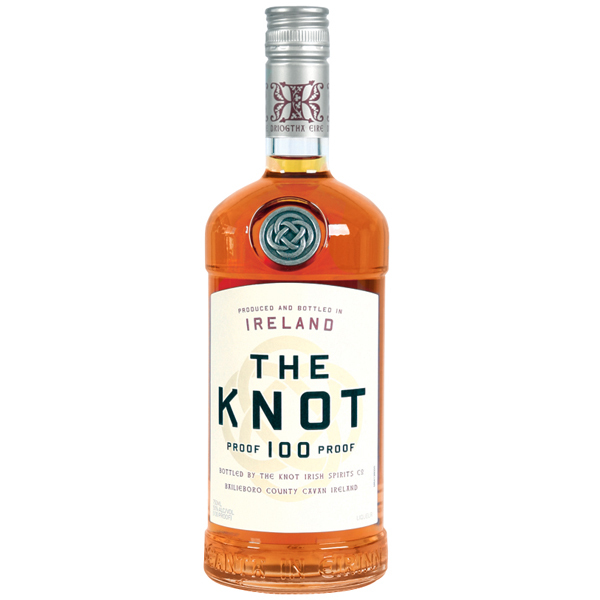 The Knot has scents of cocoa taffy, banana fruit leather, vanilla creams and butterscotch pudding with supple fruits hiding in the background. 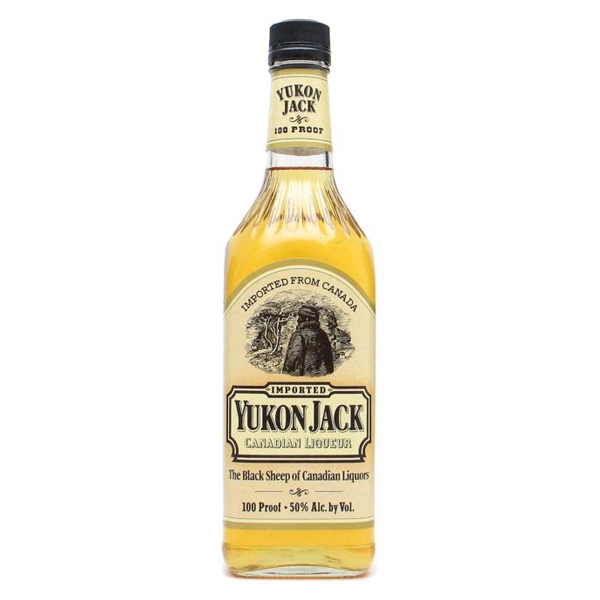 It is a 100 proof. 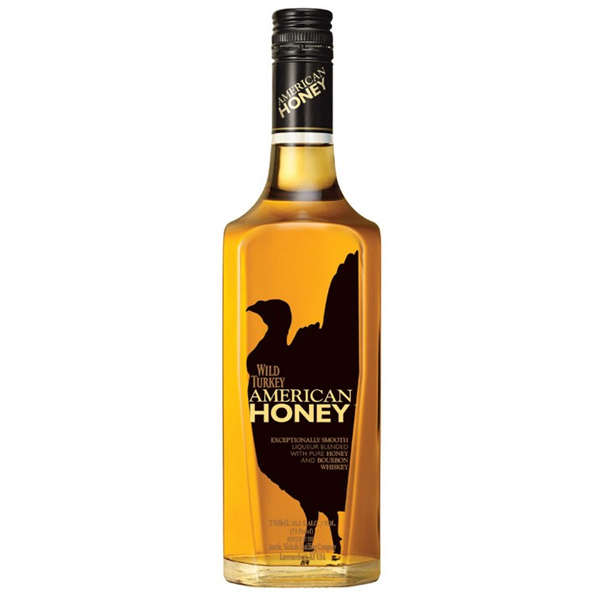 Wild Turkey American Honey is an exceptionally smooth 71 proof (35.5% alcohol) liqueur blended with pure honey and real Wild Turkey Bourbon Whiskey. 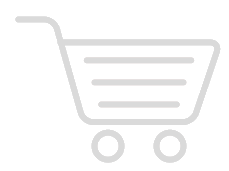 Irish Mist is a blend of Irish whiskey, honey and natural aromatic spices. 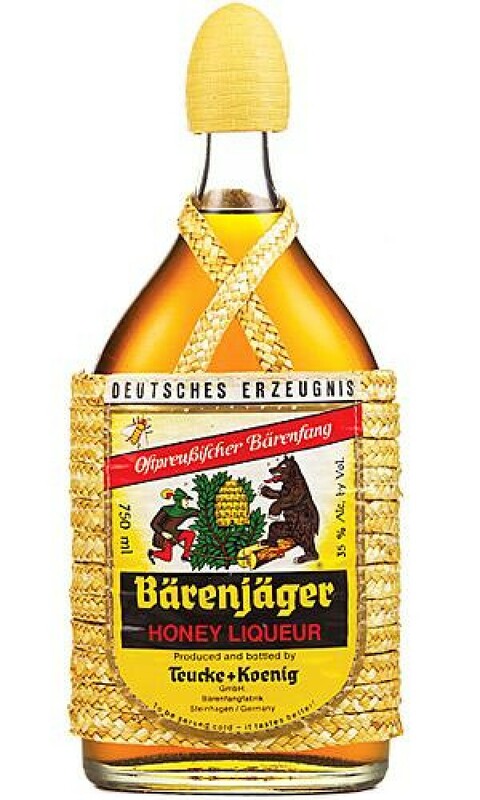 One of the best liqueurs available.